Butser Ancient Farm in Hampshire is celebrating the Festival of Archaeology in style with an archaeological extravaganza! At their 'Try It Day!' on Friday 28th July, you can have a go at a huge range of hands-on activities. Our Cambridge YAC club is celebrating the Festival of Archaeology in style - by organising their own fabulous event at Wandlebury hillfort! 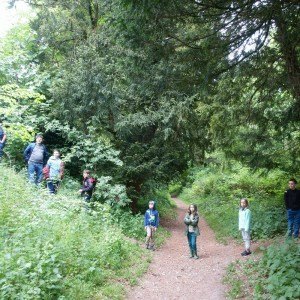 On Saturday 15th July, join members and leaders from Cambridge YAC to have a go at Iron Age activities and explore the hillfort itself. 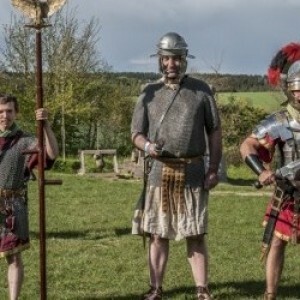 Join Roma Antiqua re-enactment group at the Museum of Archaeology in Durham during the Festival of Archaeology for a fun-filled day of Roman fun. 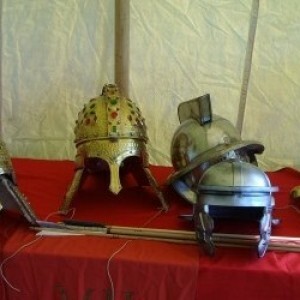 Find out all about life in the Roman Army and ask the 'real' Romans your questions!